DID BACON WRITE THE PLAYS? English playwright, poet, and neologist. 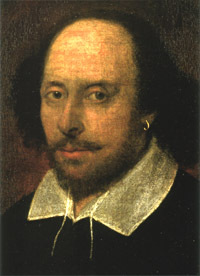 With the passing of time, the person, character and writings of Shakespeare become more and more controversial, including the question "Was he a freemason?" 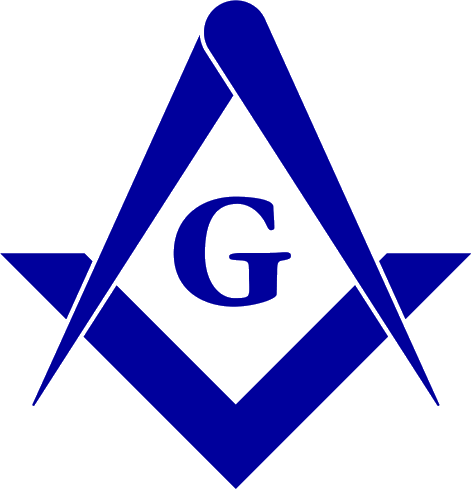 There is certainly no evidence that he was a freemason, but the supporters of that contention point out many unusual statements and thoughts in his writings. Certainly, many freemasons have believed him to be a brother. A collection of quotations can be found on this website. William R. Denslow. 10,000 Famous Freemason volume IV. 1960. Transactions of the Missouri Lodge of Research Volume No. 17: Missouri, 1960. [p. 125].